According to Reuters, stocks on Wall Street are on the rise. By the afternoon on March 21st, the top three markets on the New York Stock Exchange were trading up over 1-percent each. 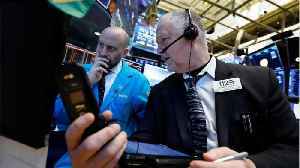 The Dow Jones Industrial Average gained 217-points, rising to 25,962. 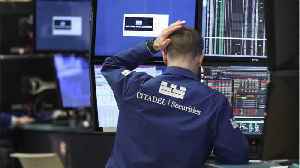 The Nasdaq Composite led gains on the day, adding 1.2-percent for 95-points. The S&P 500 added 1-percent for 28-points, with ten of its top eleven sectors in positive territory. For the S&P, the financial sector was the only major sector trading lower, while the tech sector led gains for the benchmark index. 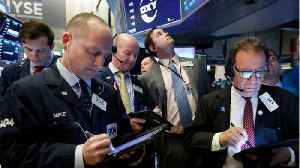 According to Reuters, the markets on Wall Street ended the day trading higher. 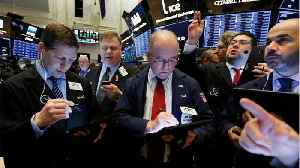 According to Reuters, preliminary closing numbers suggest the markets on Wall Street ended the day trading flat. According to Reuters, the top markets on Wall Street are flat heading into the afternoon. 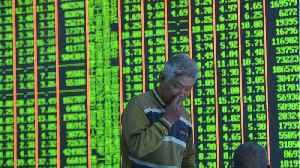 According to Reuters, MSCI's global gauge of stock rose due to positive economic data from China. 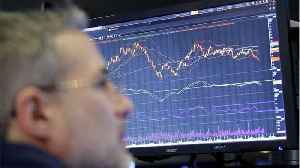 On April 17th, MSCI's all-country world stock index rose by three-tenths of a percent. 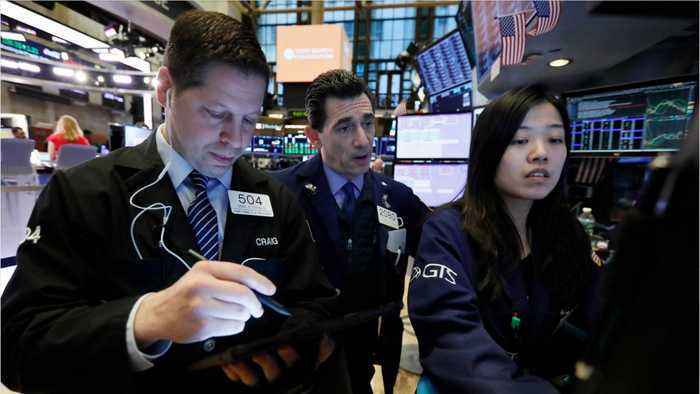 Data from..
LONDON (Reuters) - Wall Street’s main markets were eyeing a return to all-time highs on Wednesday after a raft of Chinese data beat expectations, easing concerns about the health of its economy. 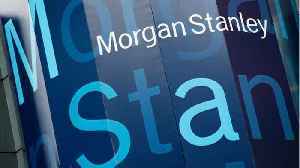 FILE..
Morgan Stanley is scheduled to report first-quarter earnings Wednesday. Morgan Stanley is scheduled to report first-quarter earnings later today, with Wall Street analysts estimating adjusted.. 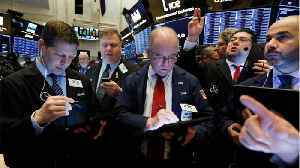 According to Reuters, the top markets on Wall Street are rebounding after a day of losses. According to Reuters, the top three markets on Wall Street were held in check by healthcare stocks.